Northern farms are having an exceptional summer with grass growth consistently above demand and quality excellent, were good grassland management has prevailed. 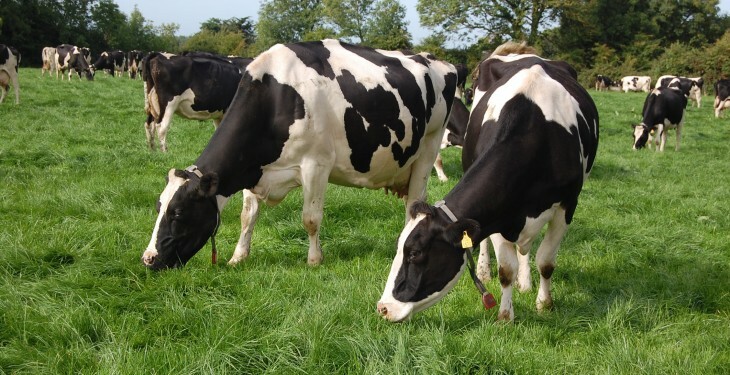 The focus now must turn to rotation length; extending the grazing round to 23/24 days, pre grazing covers must increase marginally to achieve this, by how much will depend on grass allocation and stocking rate. For example, a herd allocated 17kgDM/cow, stocked at 3.5LU/ha and on a 21-day round will have a target pre-grazing cover of 1250kg/ha (17 x 3.5 x 21). If the rotation was extended to 23 days: PGC = 1430kg/ha (17 x 3.5 x 24). For example: 2,000kg/ha x 8ha = 16,000kg. For a 100-cow herd, this would equate to 160kg/cow or a rotation length increase of 10 days (160/16kg per cow/day). Grazing at a lower cover of 1,600kg/ha would extend the round by eight days – two extra days are very significant. This is an option that I have used with silage ground ¾ mile down the road from the farmyard. 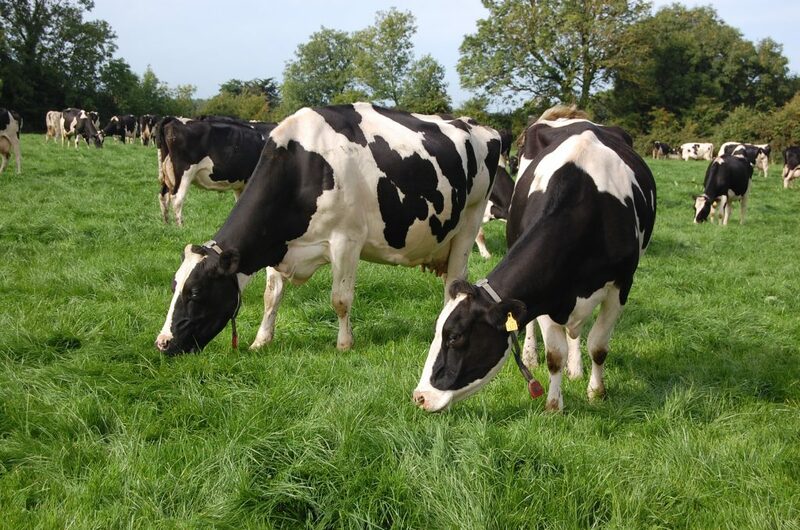 As it is after-grass, pre grazing covers of 2,000kg/ha can be easily grazed down to zero, resulting in excellent quality grass in the subsequent rotation, (final grazing round). This ground will then continue to grow over winter owing to its clean base. The secret to maximising growth on this area is slurry application to replenish nutrient off take from the soil and also a discipline on your behalf to avoid grazing this area until it reaches a PGC of 2,000kg/ha or above.